Sing Yin's modern décor juxtaposes images of the city skyline with traditional birdcages; there’s enough to keep your eyes entertained. 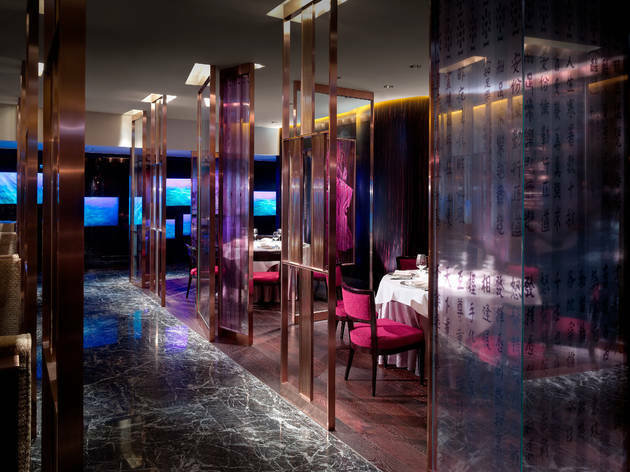 The classic Cantonese fare here makes for a memorable dining experience. Tea connoisseurs will enjoy sampling some of the Chinese teas available, which come with suggested food pairings. 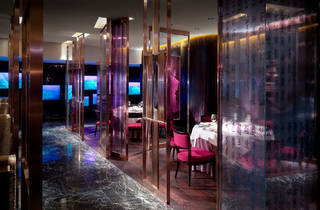 Dim sum is popular here, as are dishes like barbecued Spanish Iberico pork, and lychee wood fried crispy chicken.